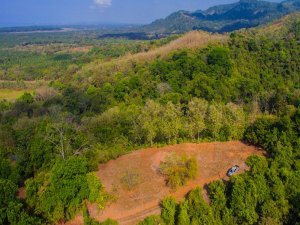 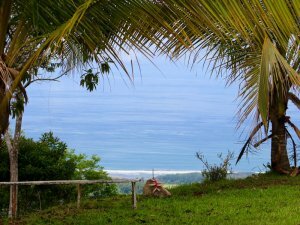 Dominical is becoming a favorite for travelers, investors, and retirees. 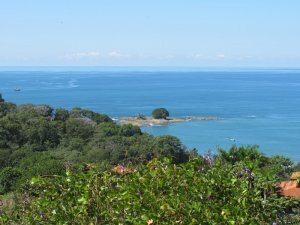 The once hidden fishing and surfing village was catapulted to the forefront by the expansion of the Pan American Coastal Highway in 2010 by Nobel Peace Prize winning former President, Oscar Arias. 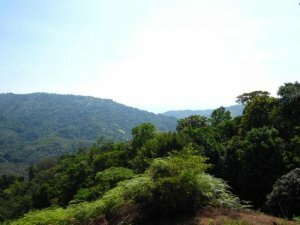 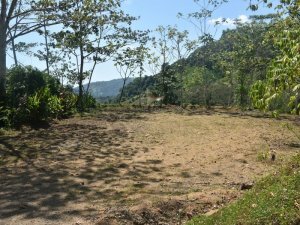 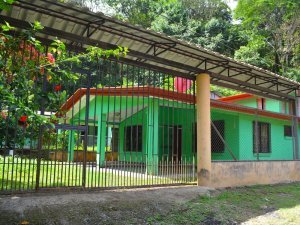 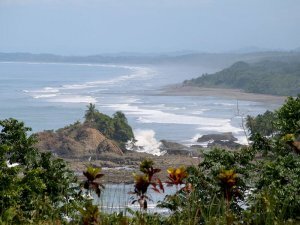 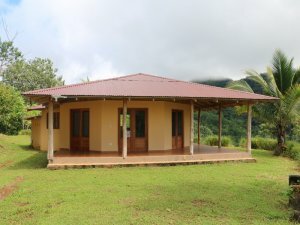 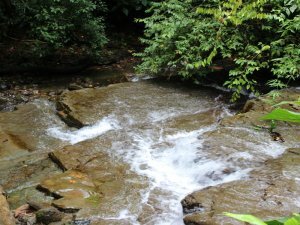 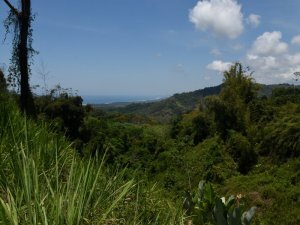 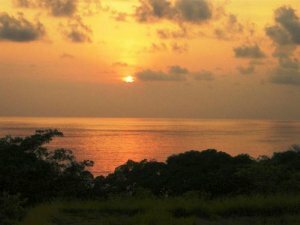 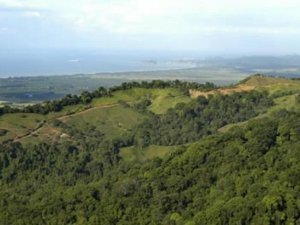 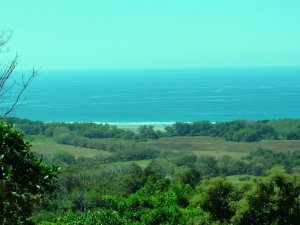 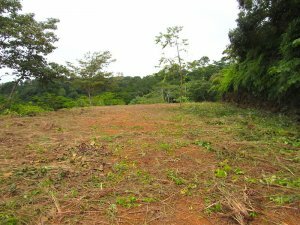 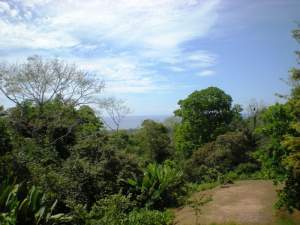 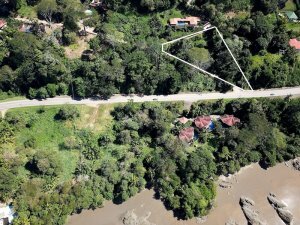 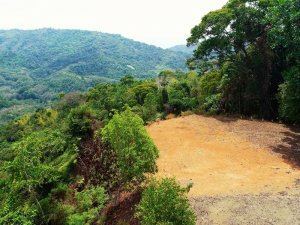 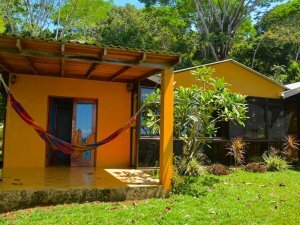 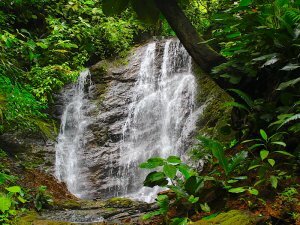 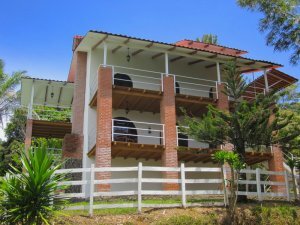 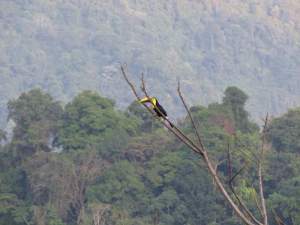 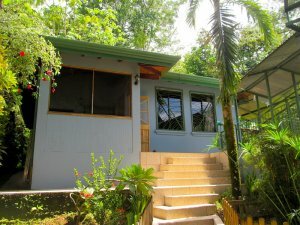 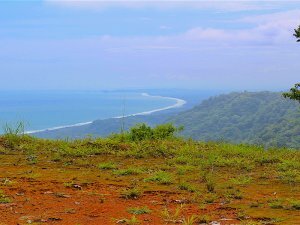 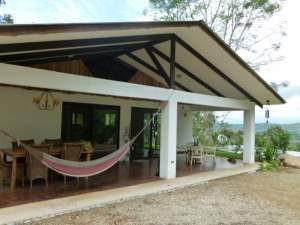 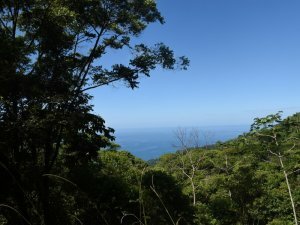 Real estate in Dominical Costa Rica includes a wide variety of options for every type of buyer. 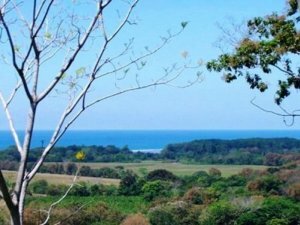 Coldwell Banker® Costa Rica is a leader in finding the best farms, homes, hotels, villas, condos, and beachfront properties in Dominical. 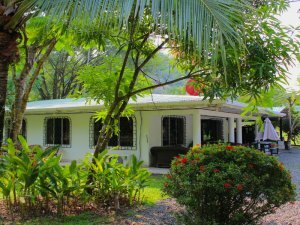 Three of our founding partners are the owners of our Dominical franchise with more than 40 years of combined experience in the local market. 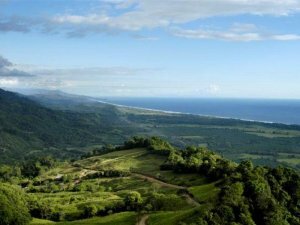 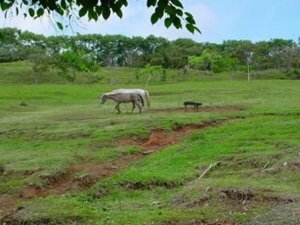 Getting to Dominical has never been easier and many visitors wish they planned their entire trip around Dominical. 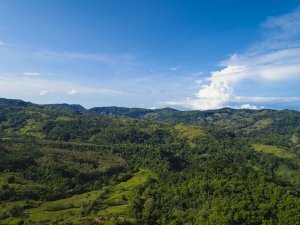 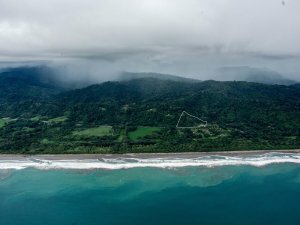 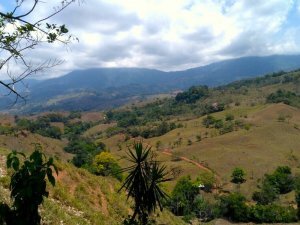 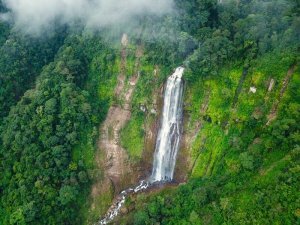 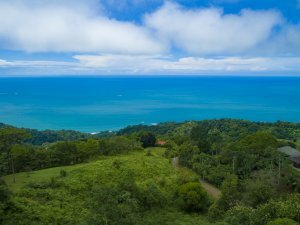 The boom in real estate for Dominical is a product of much-improved infrastructure, transportation, and the intangible beauty and lifestyle that captivates visitors transforming them into residents. 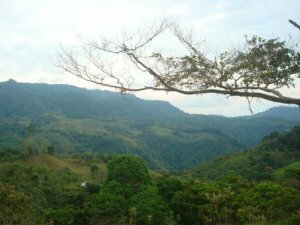 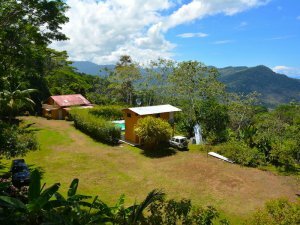 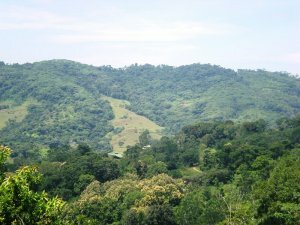 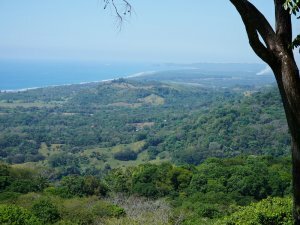 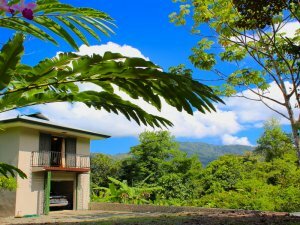 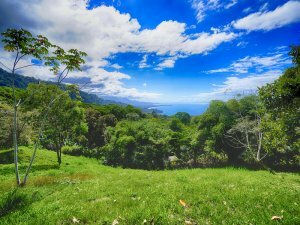 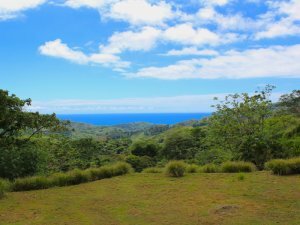 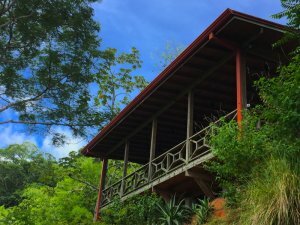 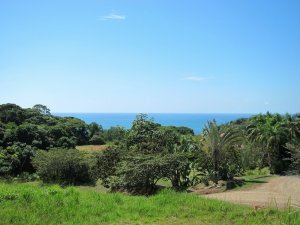 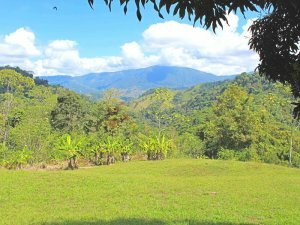 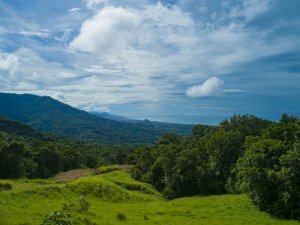 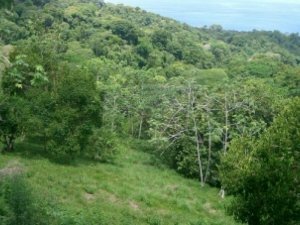 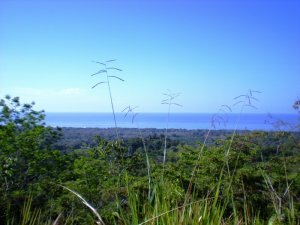 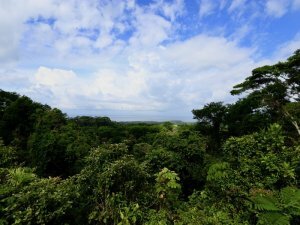 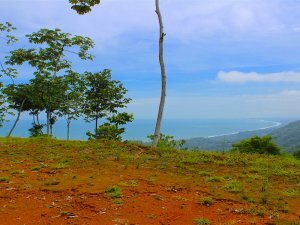 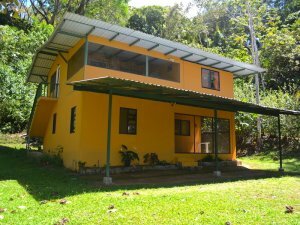 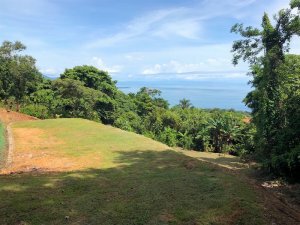 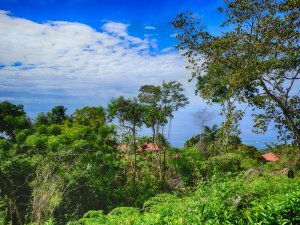 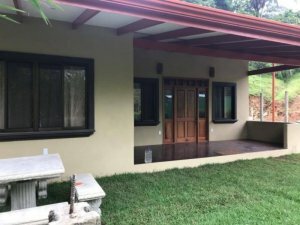 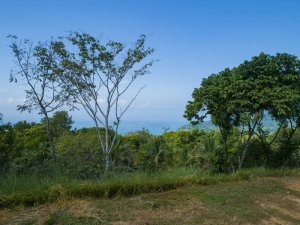 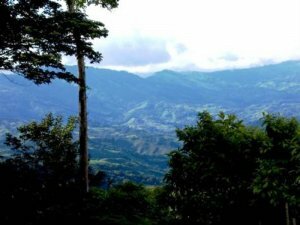 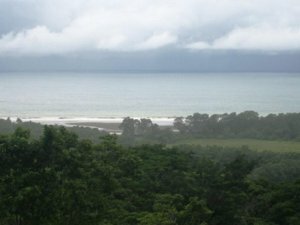 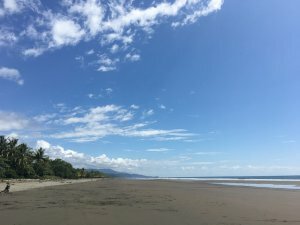 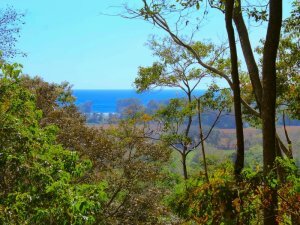 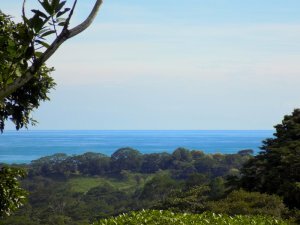 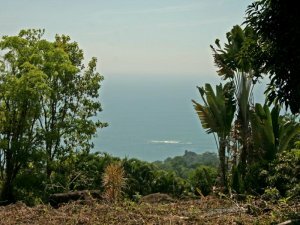 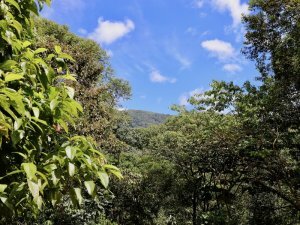 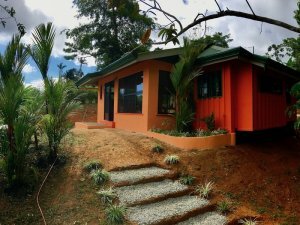 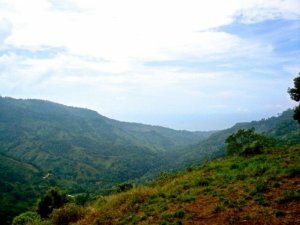 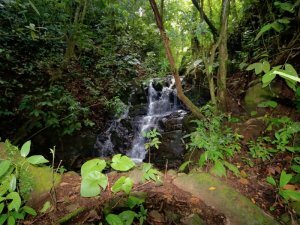 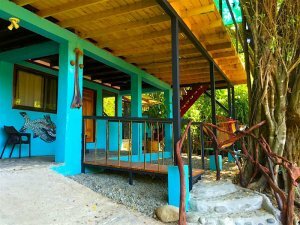 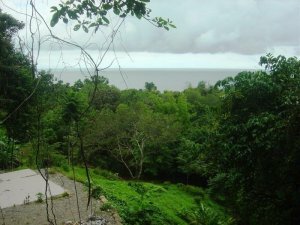 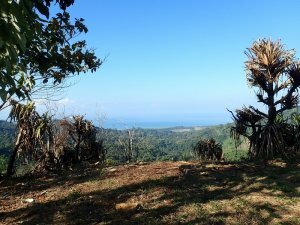 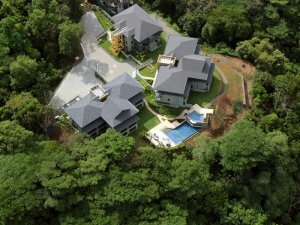 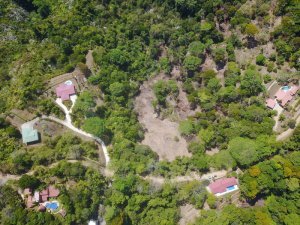 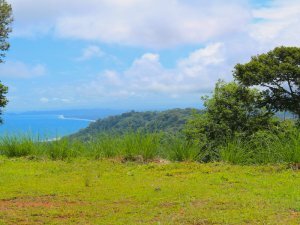 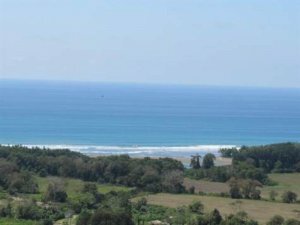 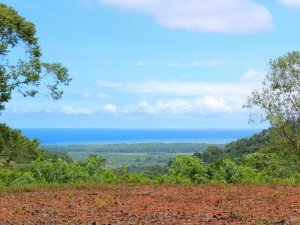 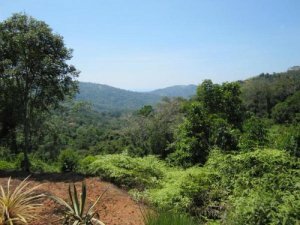 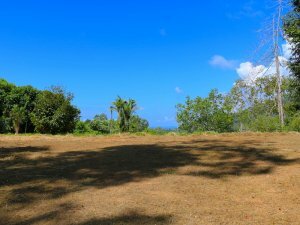 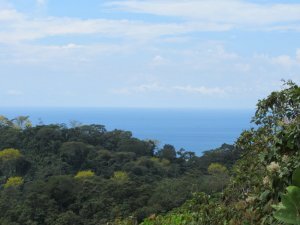 Dominical Costa Rica properties are located in amazing settings with breathtaking ocean views due to the sharp rise of the mountains from the coast and the lush jungles that blanket the landscape. 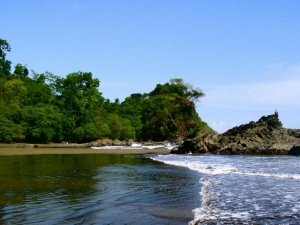 Secluded beaches with world-class surfing and storybook settings leave visitors and residents pinching themselves in disbelief every time they see a breathtaking sunset or walk down a secluded beach. 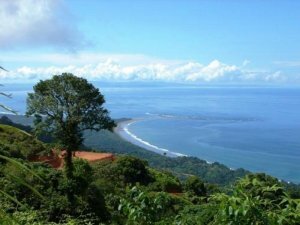 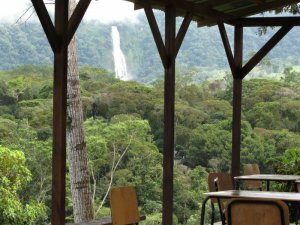 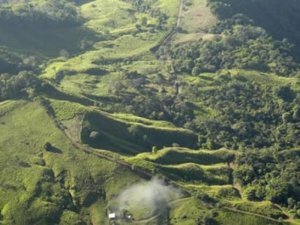 We encourage you to take a look at Dominical and experience the flavor of an exotic and captivating paradise.